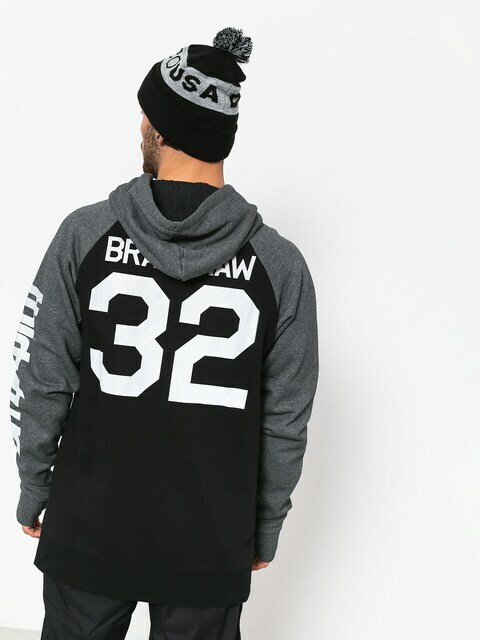 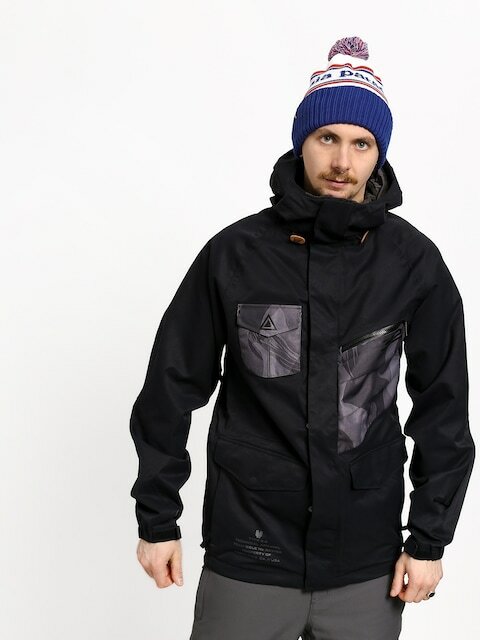 The brand ThirtyTwo redirected the world of snowboard to a completely new direction of development. 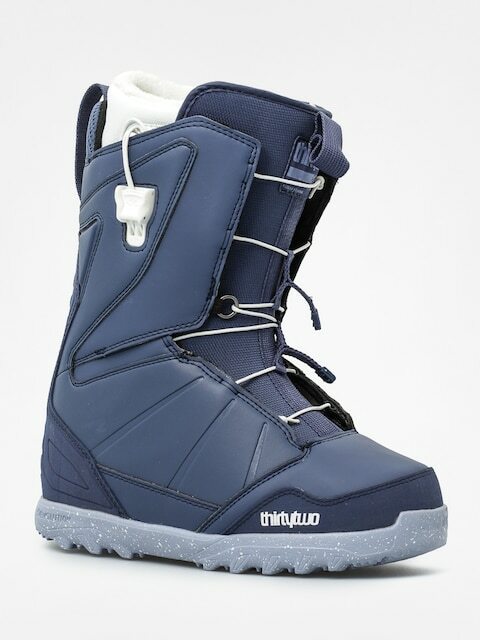 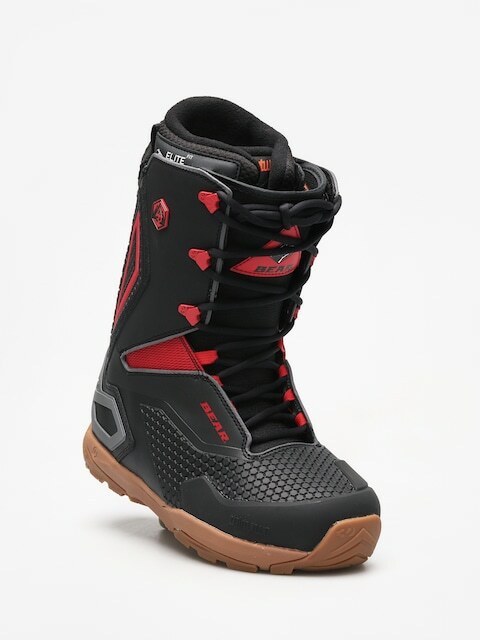 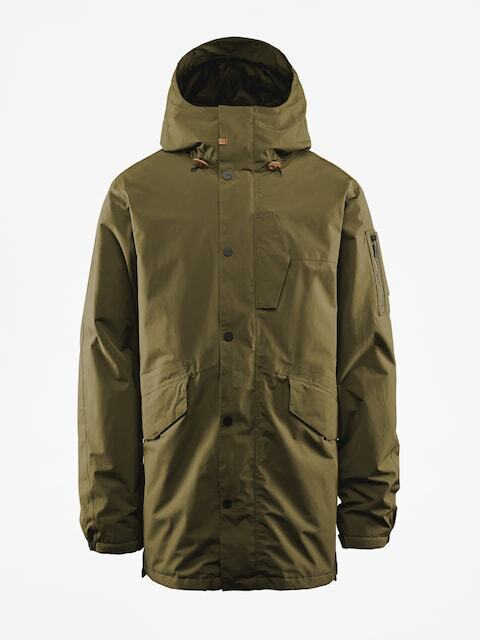 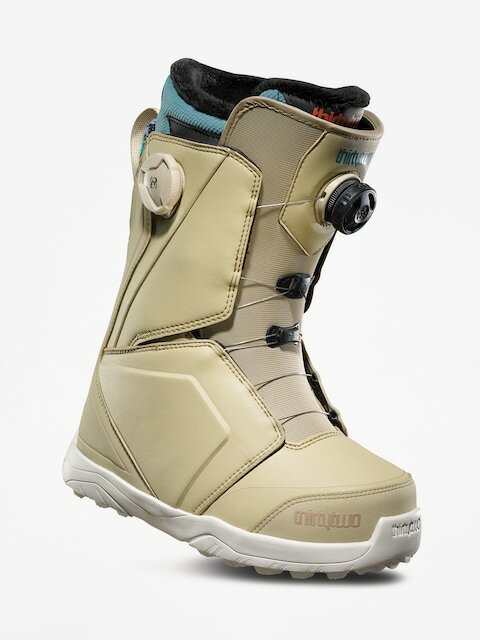 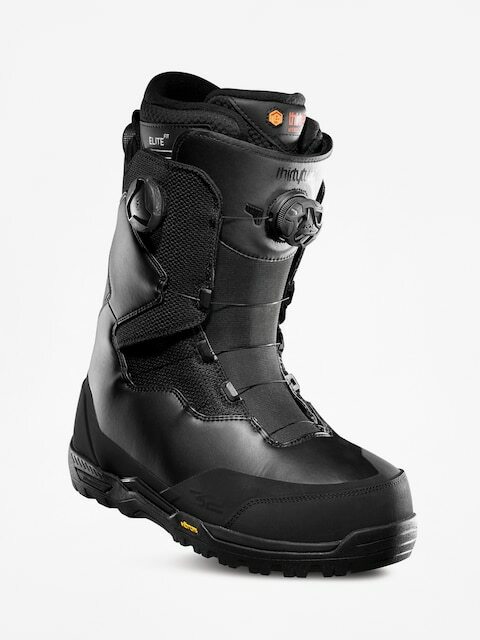 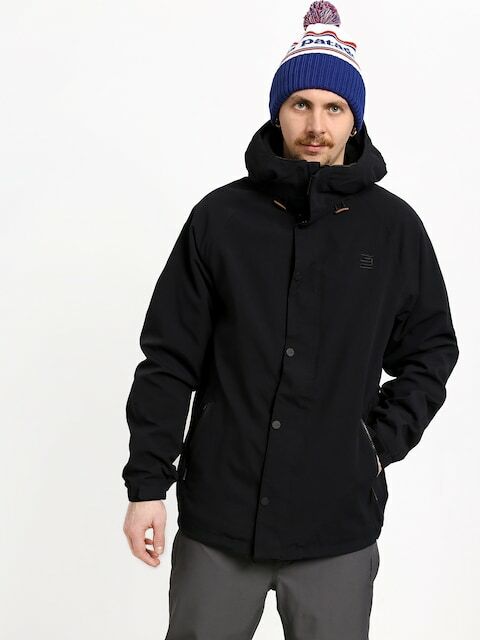 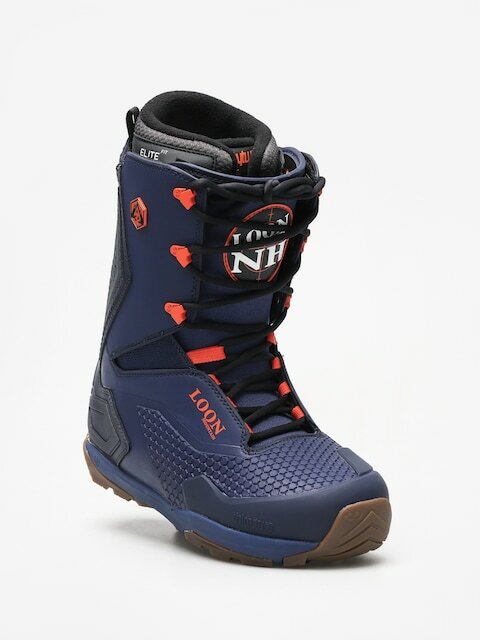 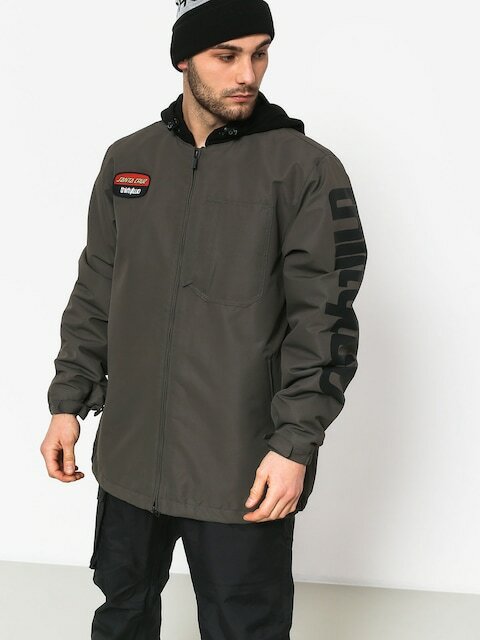 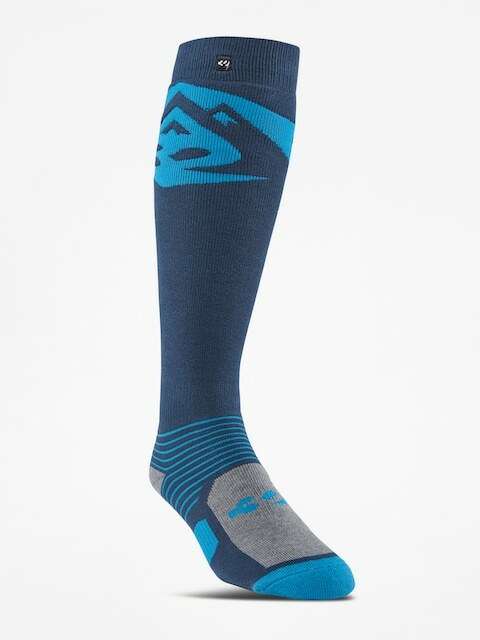 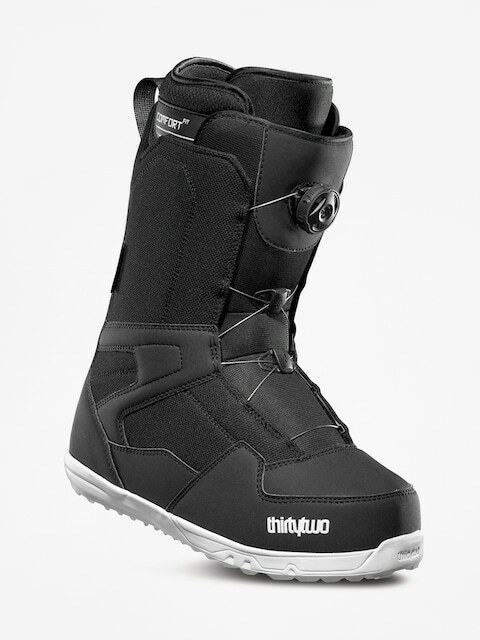 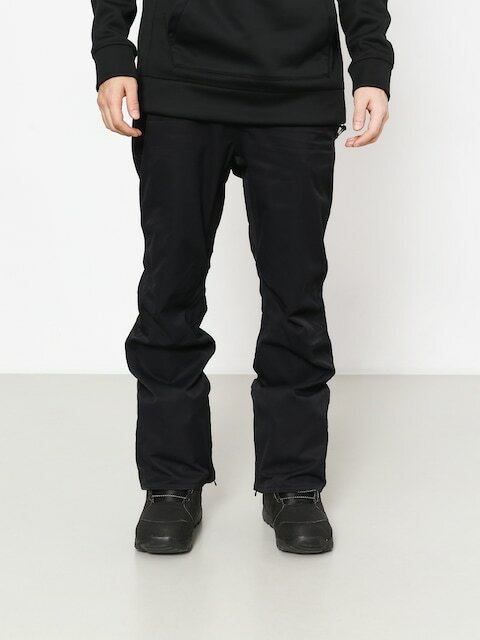 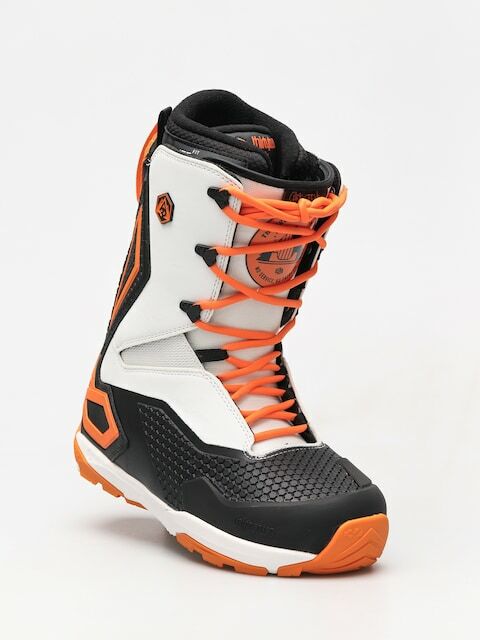 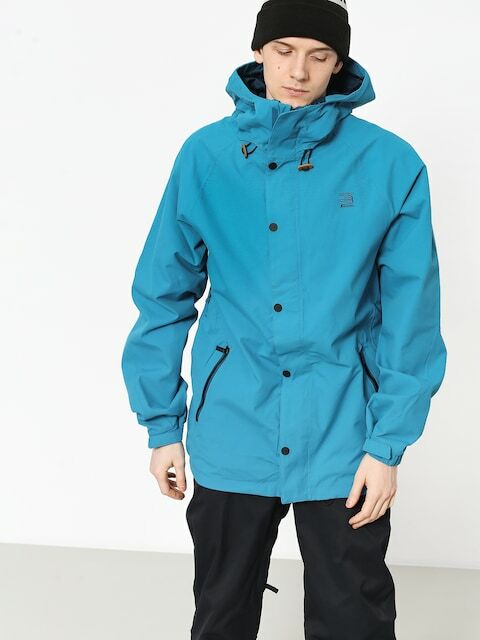 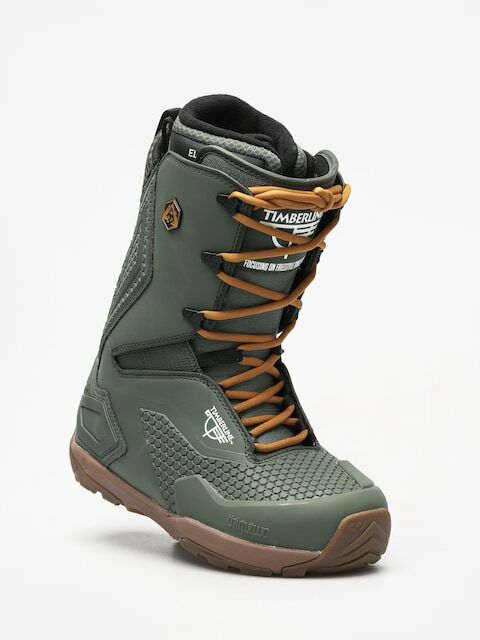 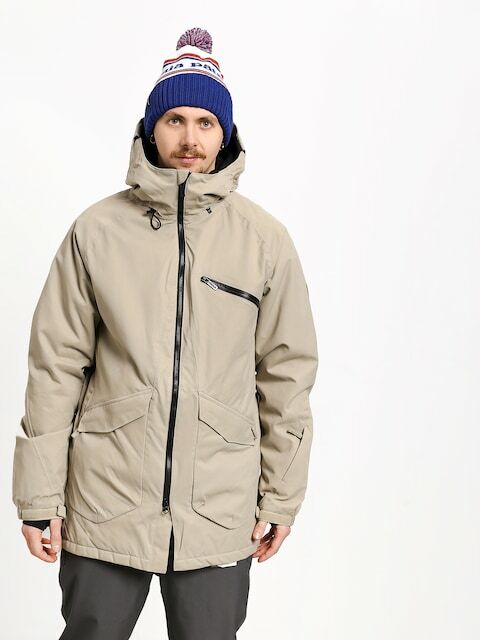 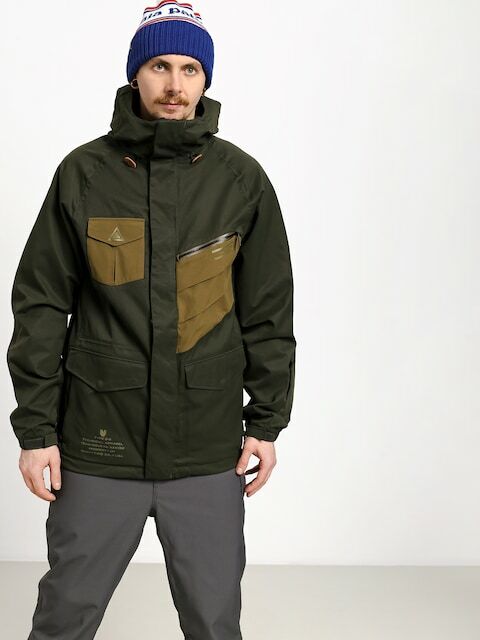 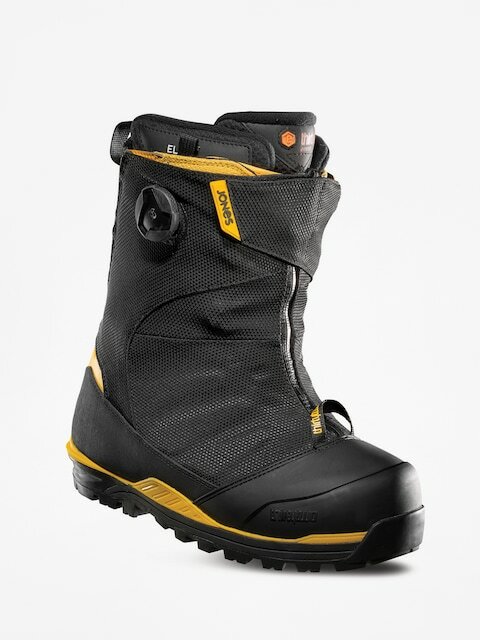 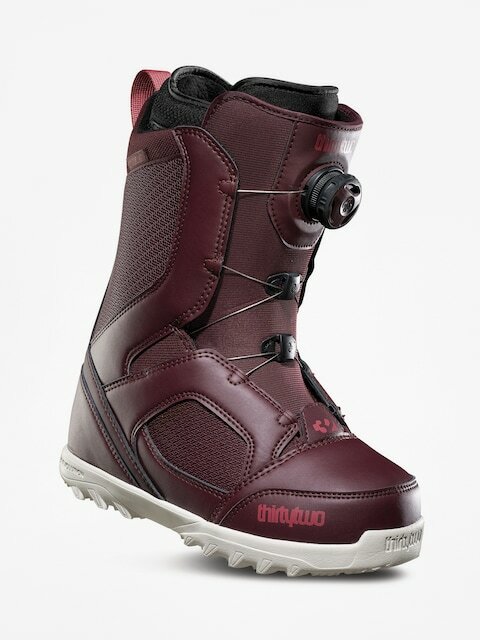 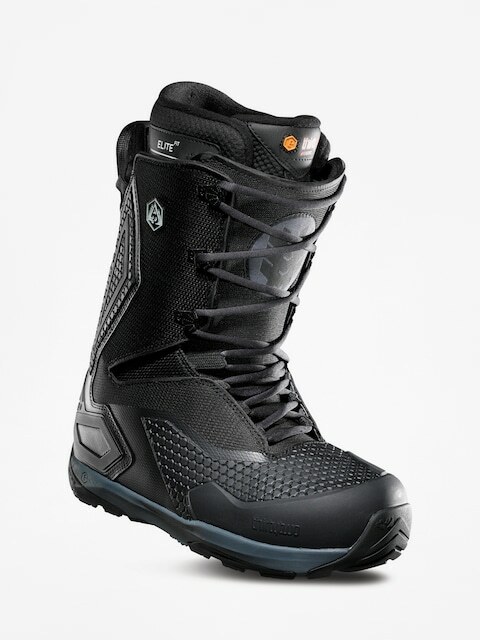 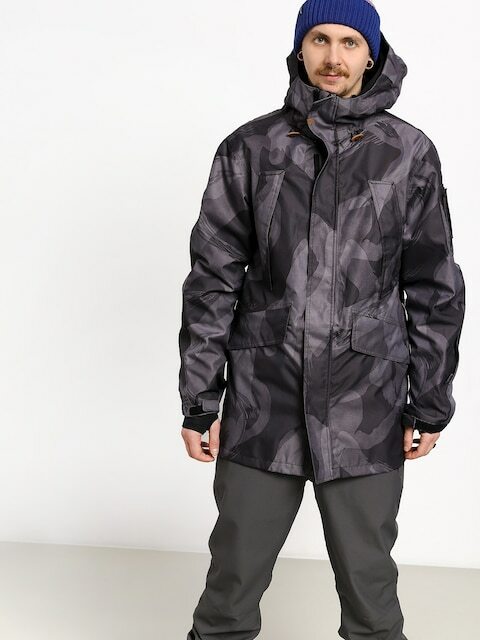 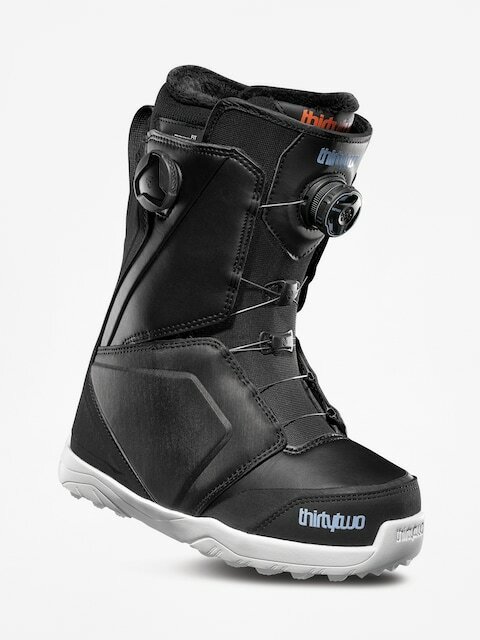 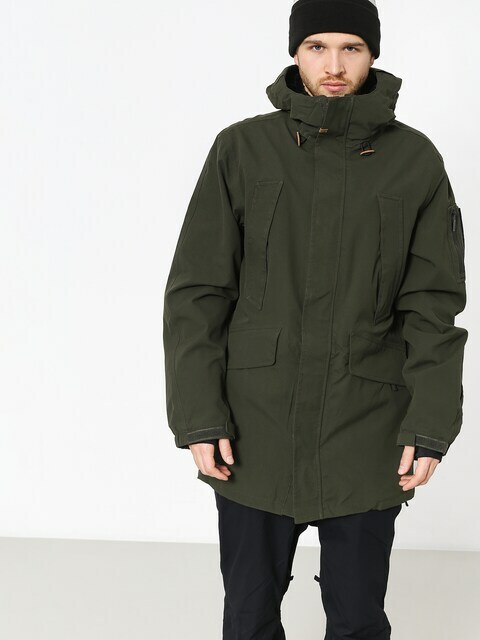 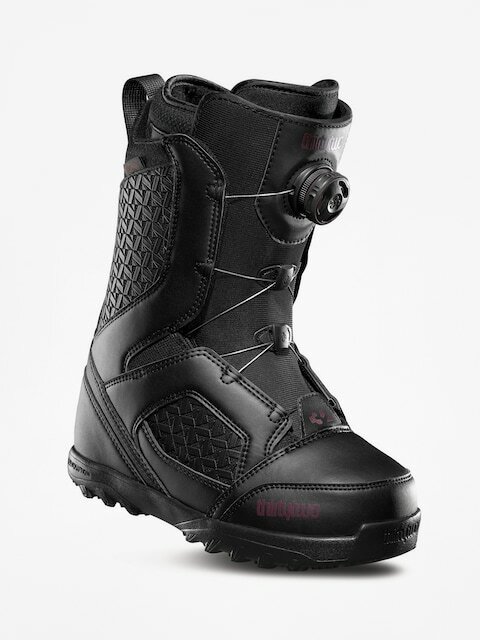 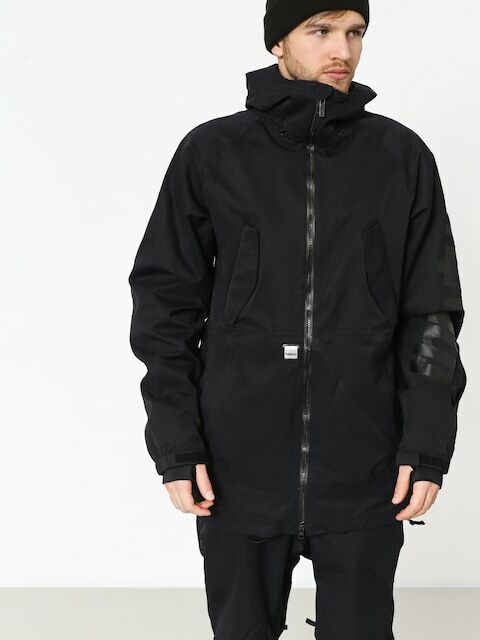 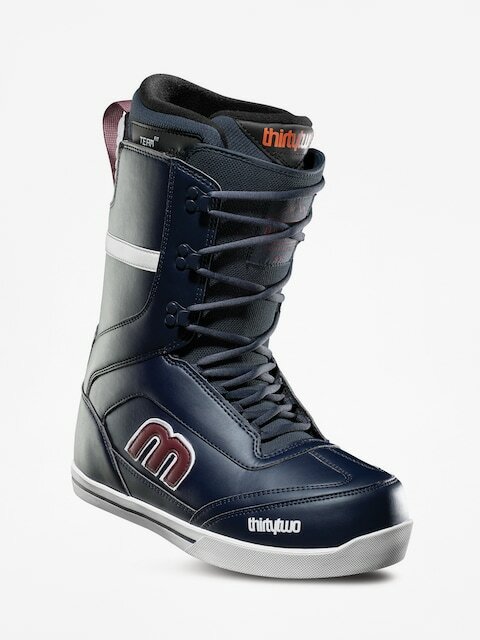 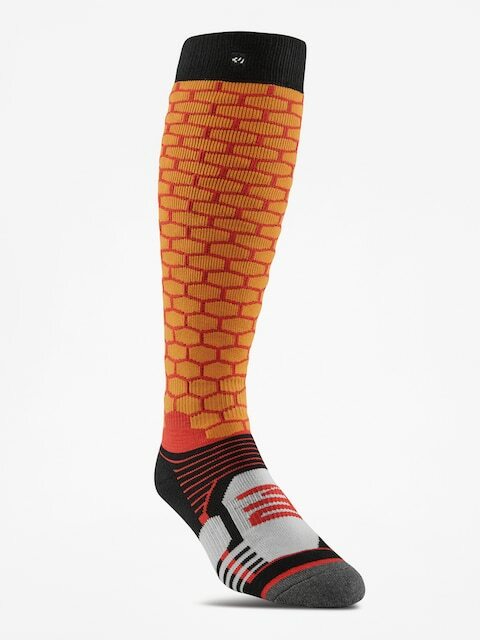 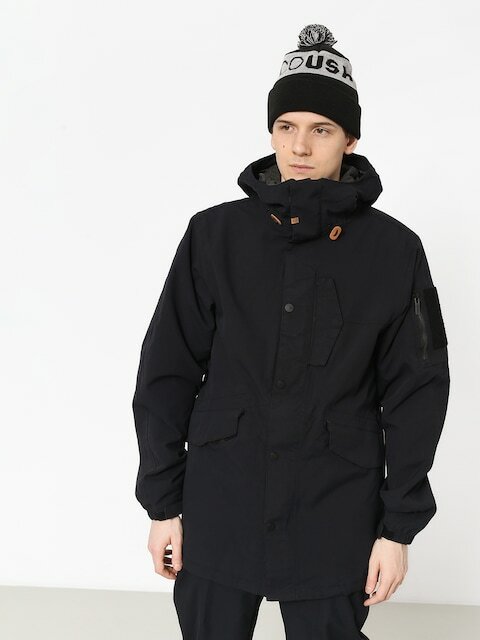 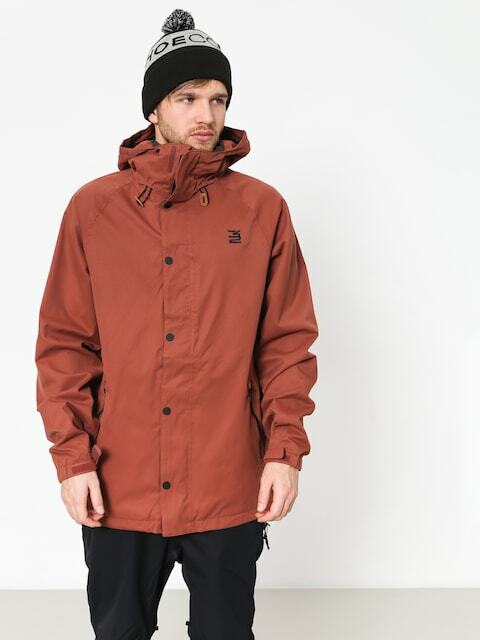 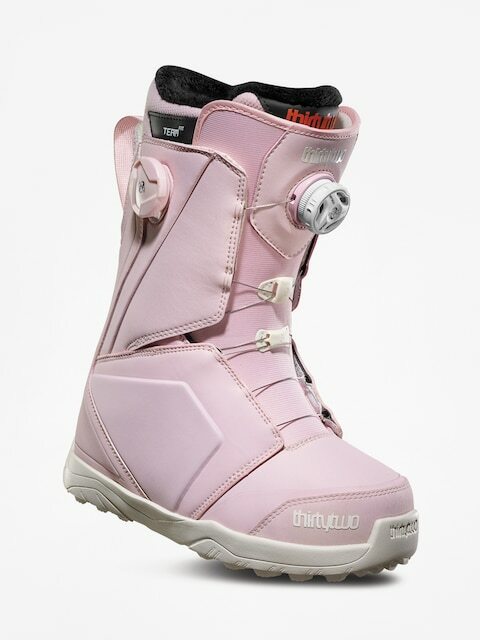 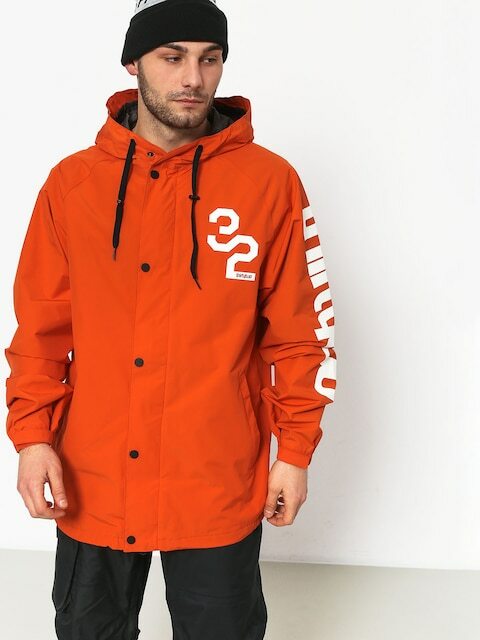 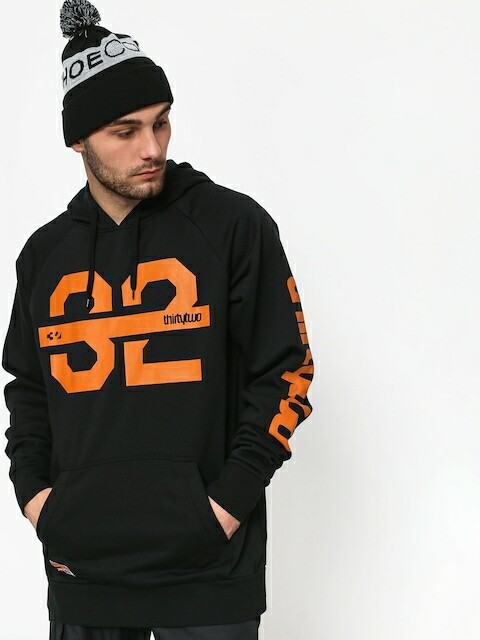 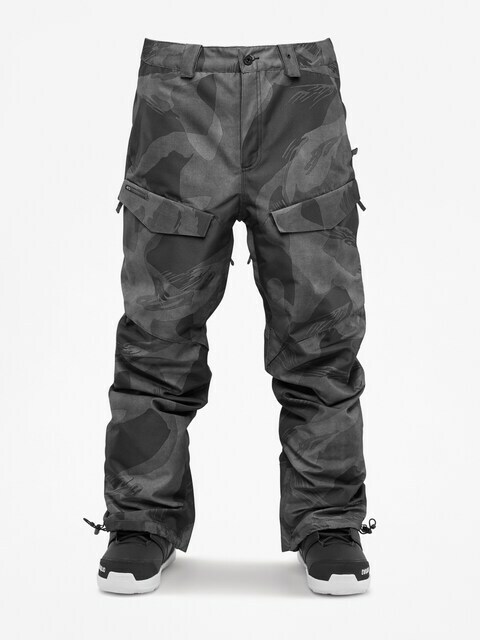 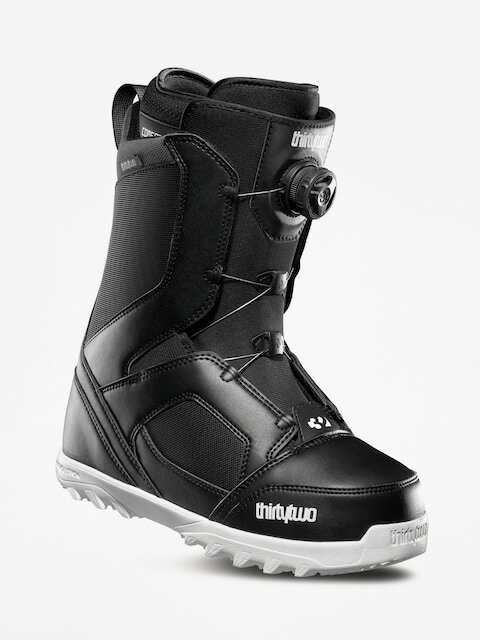 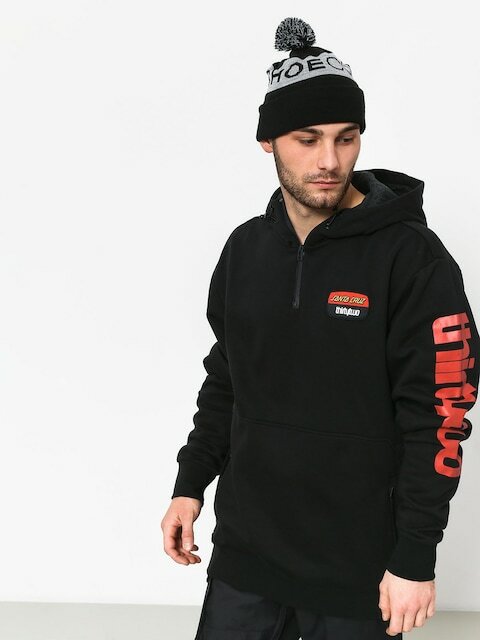 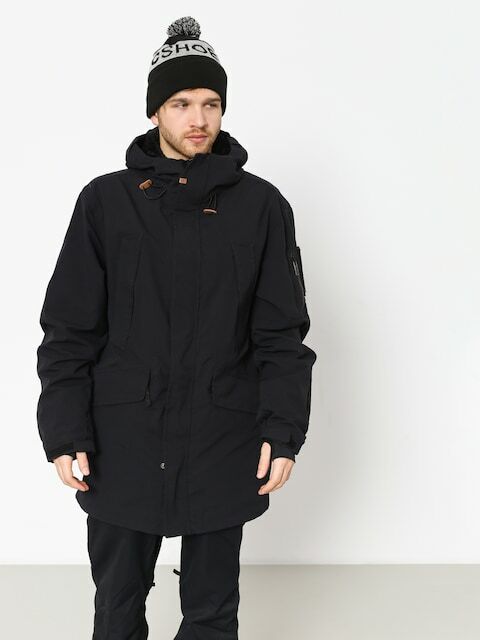 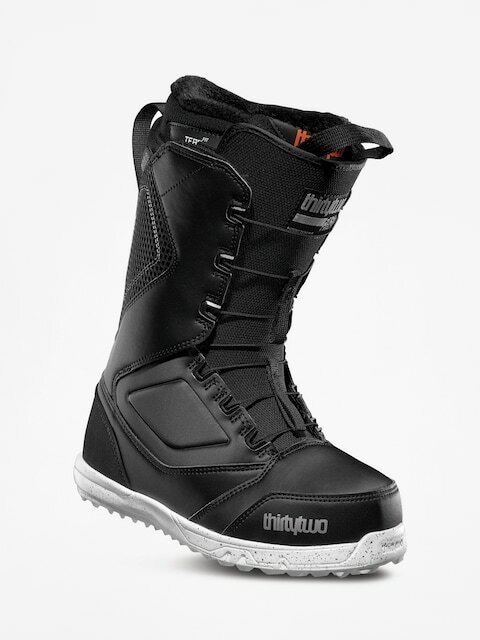 When buying ThirtyTwo snowboard boots, technical jackets and pants, you get clothes, which are innovative, providing the best performance and comfort of use, as well as clothes, for which production the most modern technology is being used. 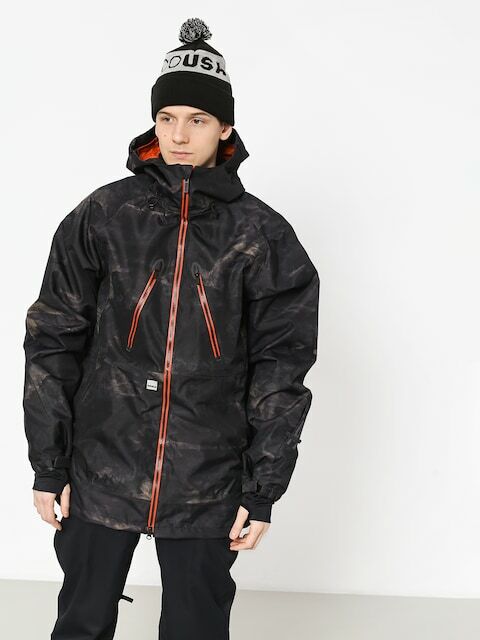 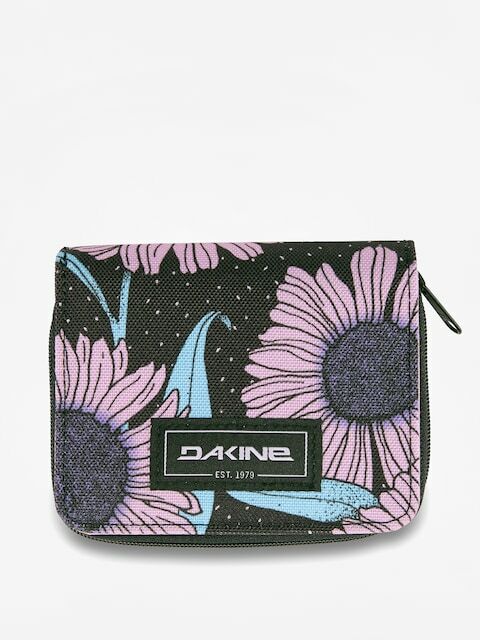 The company has gained fans for the quality of its products, interesting design, a focus on fun, as well as many environmental initiatives. 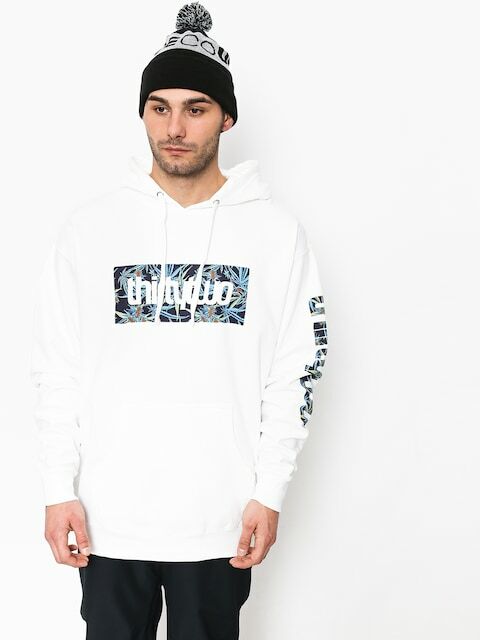 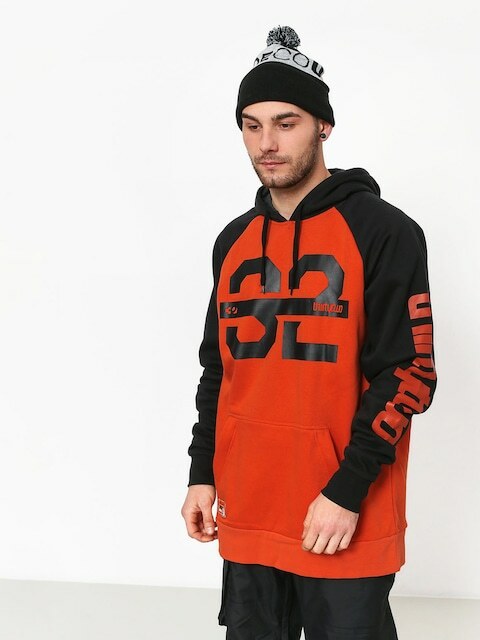 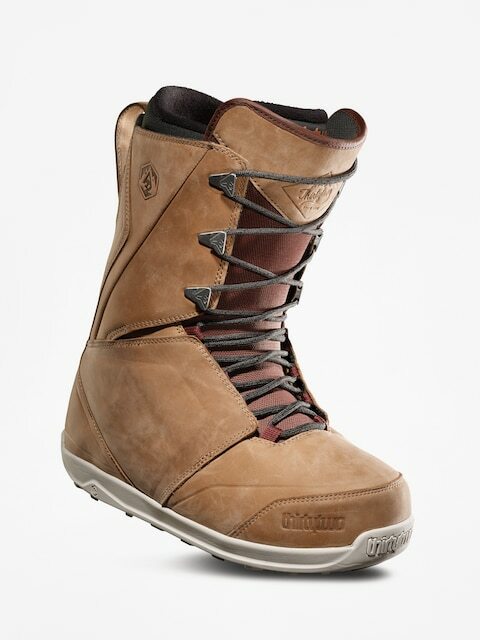 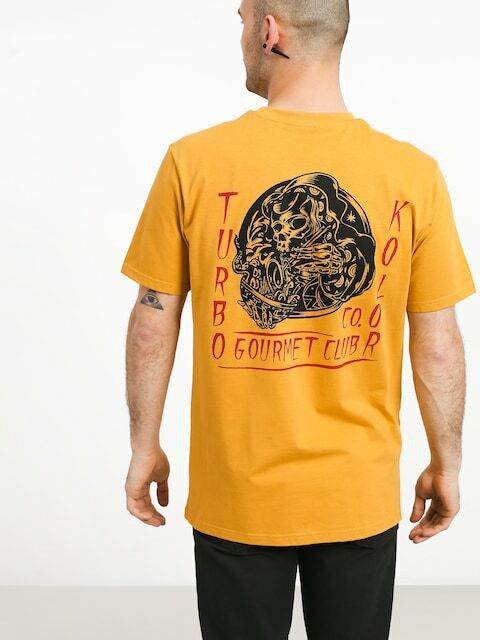 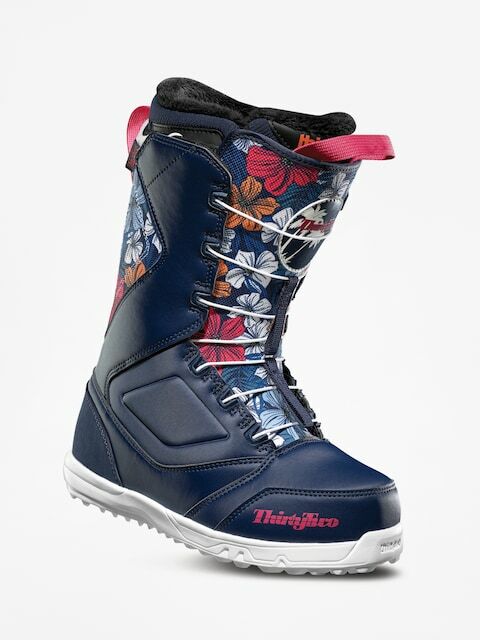 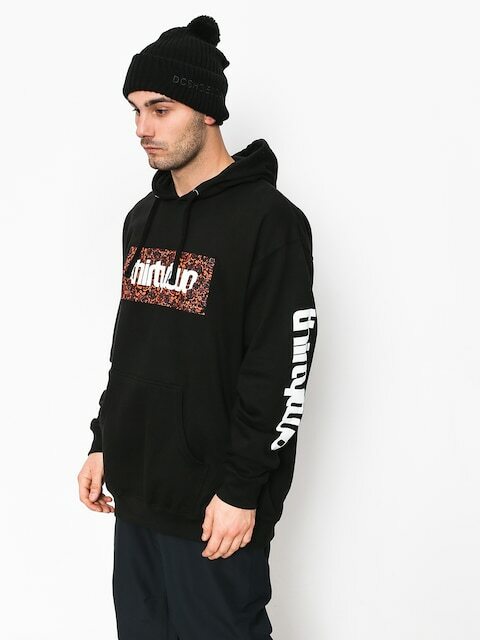 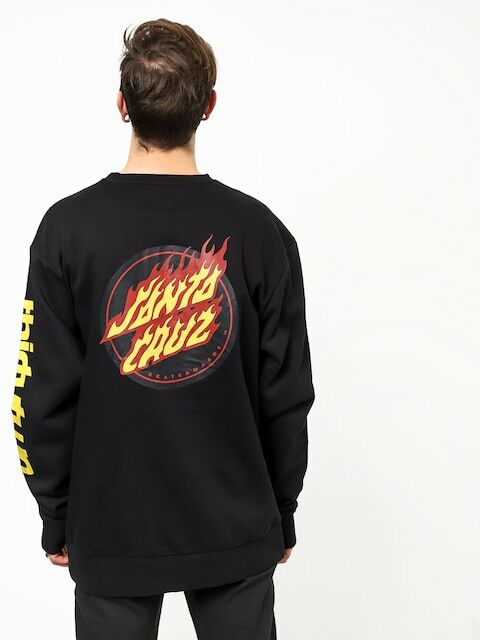 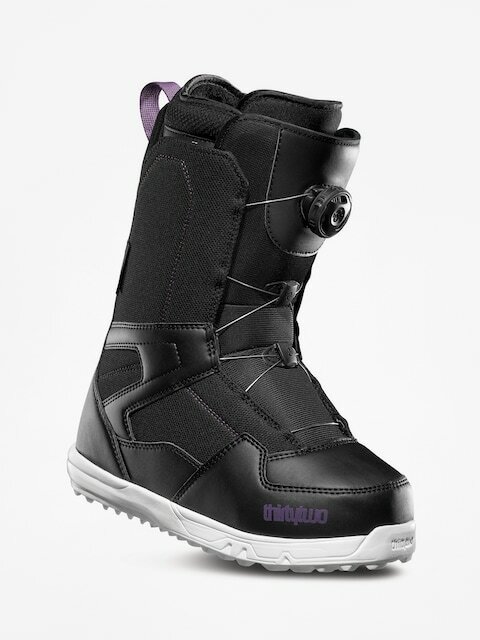 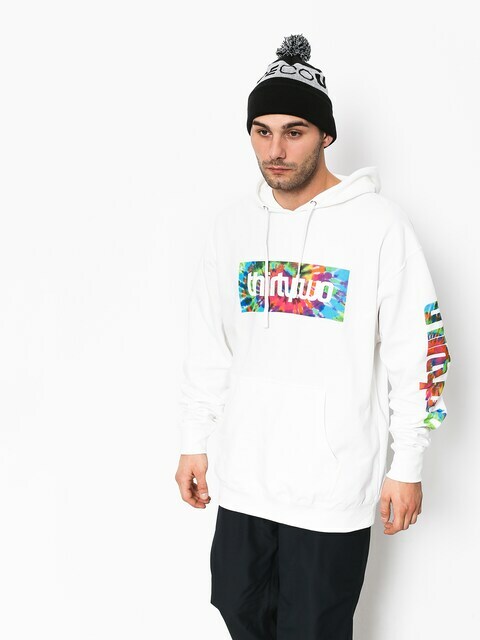 The ThirtyTwo company was founded in 1995 by snowboarders and for snowboarders, and since then, as one of the most involved and key industry players, it creates boots and snowboard clothing for the best riders in the world. 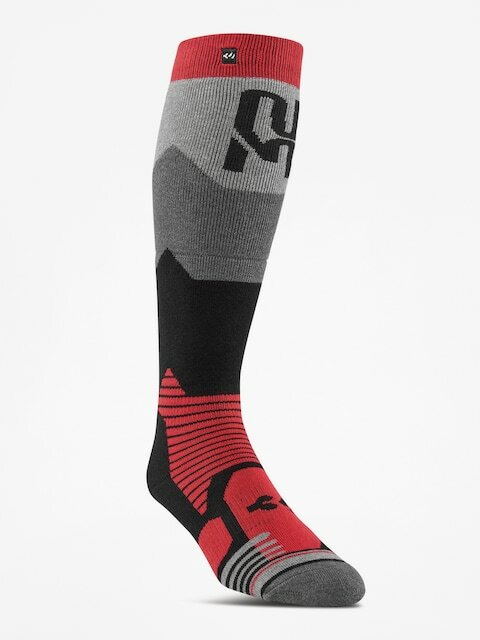 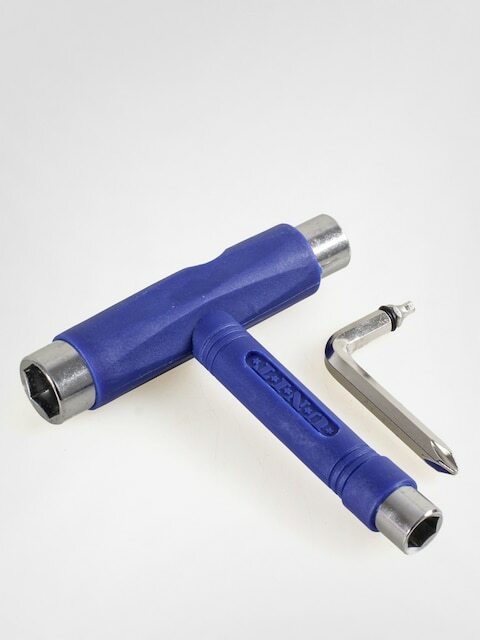 All projects are thoroughly tested and approved by professional athletes of ThirtyTwo team. 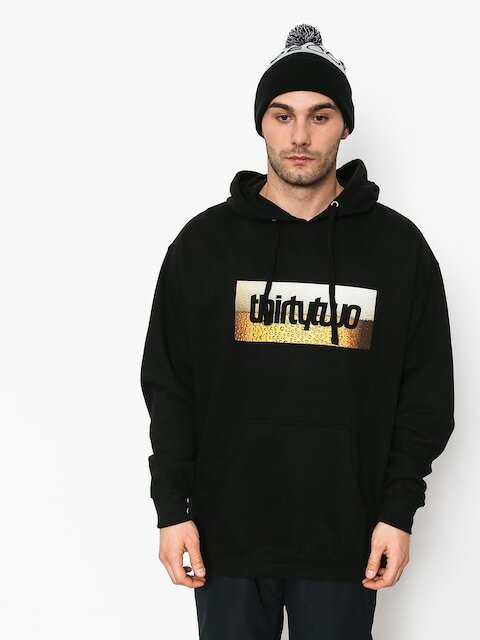 JP Walker, Scott Stevens, Chris Grenier, Chris Bradshaw, Frank April, Simon Chamberlain and Joe Sexton - these are just a few big names from the world of ThirtyTwo, and their number is increasing.